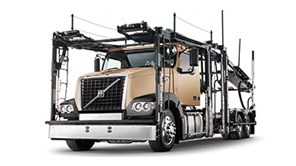 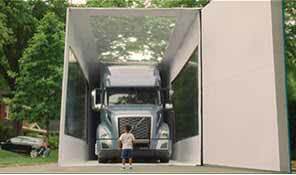 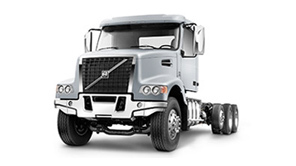 The Volvo VNL is built for the needs of today’s—and tomorrow’s—long-haul trucking operations. 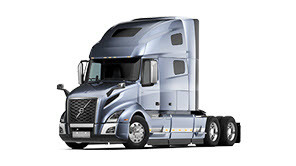 A completely redesigned front-end features improved airflow, along with state-of-the-art LED lighting for improved visibility and reduced maintenance. 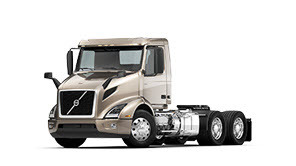 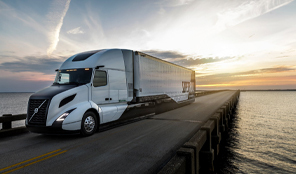 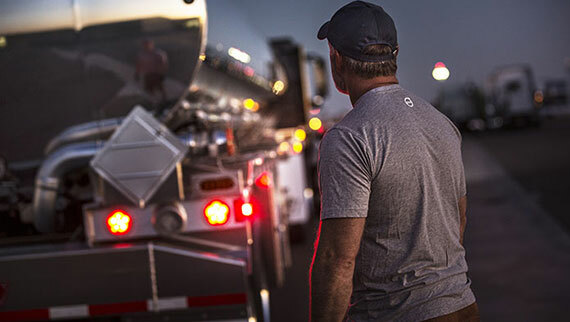 The latest VNL builds on Volvo’s foundation—fuel efficiency, driver productivity, safety, and uptime—with precise refinements based on drivers’ needs. 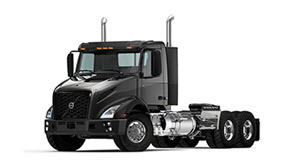 The selection of VNL sleeper and day cab models covers a wide range of highway applications, all offering unsurpassed driveability, safety, and comfort.